MANILA, Philippines- A free four-week online course on social entrepreneurship is being offered by the University of the Philippines Open University (UPOU) to help aspiring entrepreneurs start their own business that will impact communities. The massive open online course (MOCC), which will run from June 24 until July 22, expects participants to create a concept plan for a possible social entrepreneurship initiative at the end of the course. “The course will introduce the learners to the basic concepts of social entrepreneurship and to the different ways it is practiced in different countries with focus on the models in Taiwan and the Philippines,” the university said. 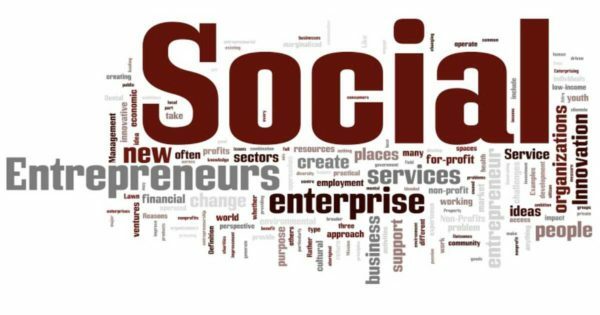 In the Philippines, social entrepreneurship is quite new and usually involves entrepreneurs in their 20’s or 30’s. Here’s how you can enroll in UP’s free online course on social entrepreneurship. Create a new account by clicking log in. Accomplish the form by providing your details. Check your email to see the confirmation link. Select the course you prefer to participate in. Enroll and start learning for free. Keep in mind that before enrolling in any course, you will be required to take the DE Readiness test. Such test will prepare you to be an online student. Once you finish the module, you will earn a “DE Ready” badge to show your achievement.